During 40 years of ministry, Rev. 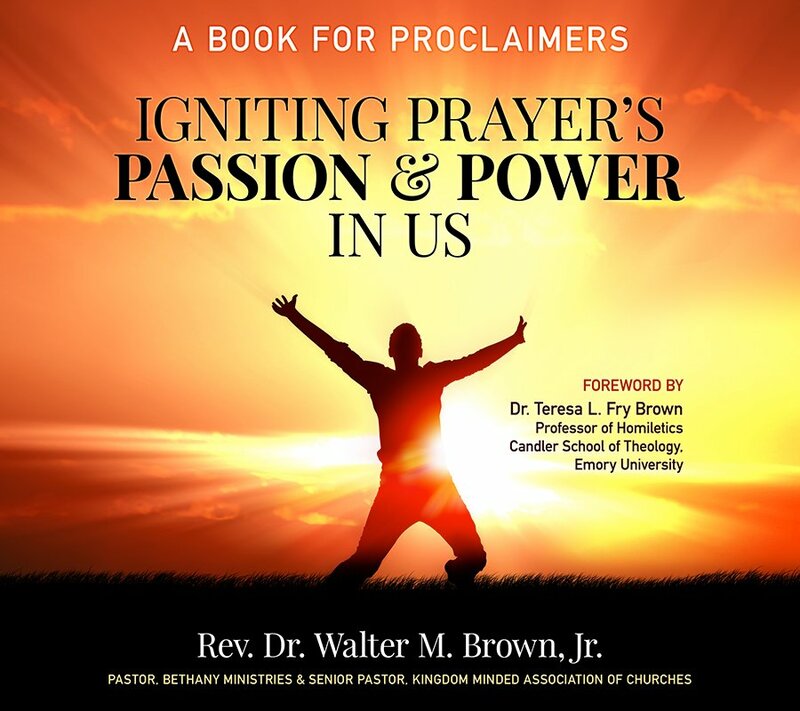 Dr. Walter M. Brown, Jr. has traveled extensively throughout the United States and abroad to preach and teach the Word of God. He has conducted workshops and seminars for the church and the academy. This unique method of preparation is sure to develop a new appreciation for and devotion to prayer! Simple and effective, Igniting Prayer’s Passion and Power In Us will revolutionize sermon preparation. All Christians can glean helpful insight into improving their prayer life. Why the Wilderness? : God Sends Angels After We Go Through! 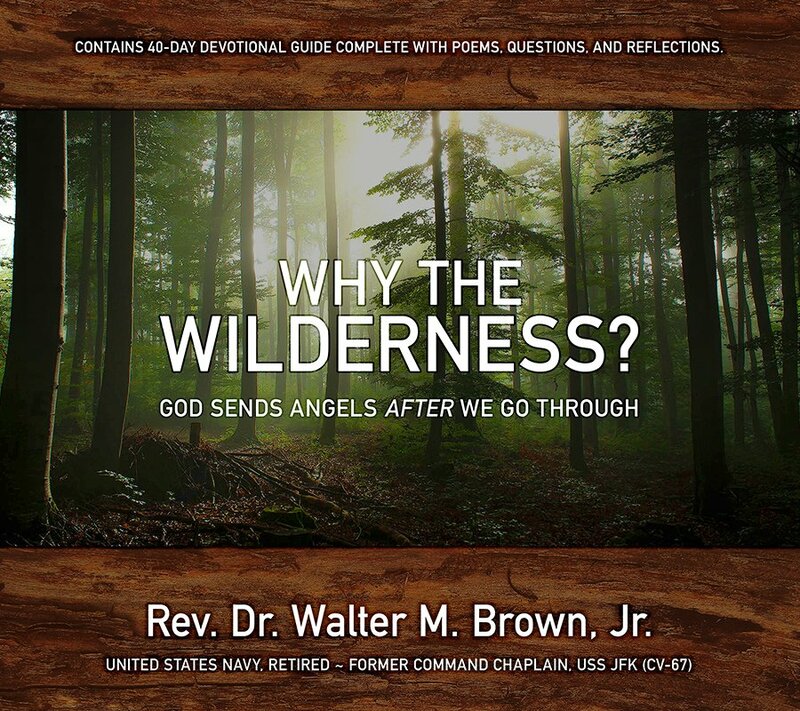 Author Walter M. Brown, Jr. describes the wilderness as an inner feeling of barrenness. Through the spiritual direction in his book, Why the Wilderness?, he hopes to help you better understand your own desolate times by seeing how God assisted him through his own. 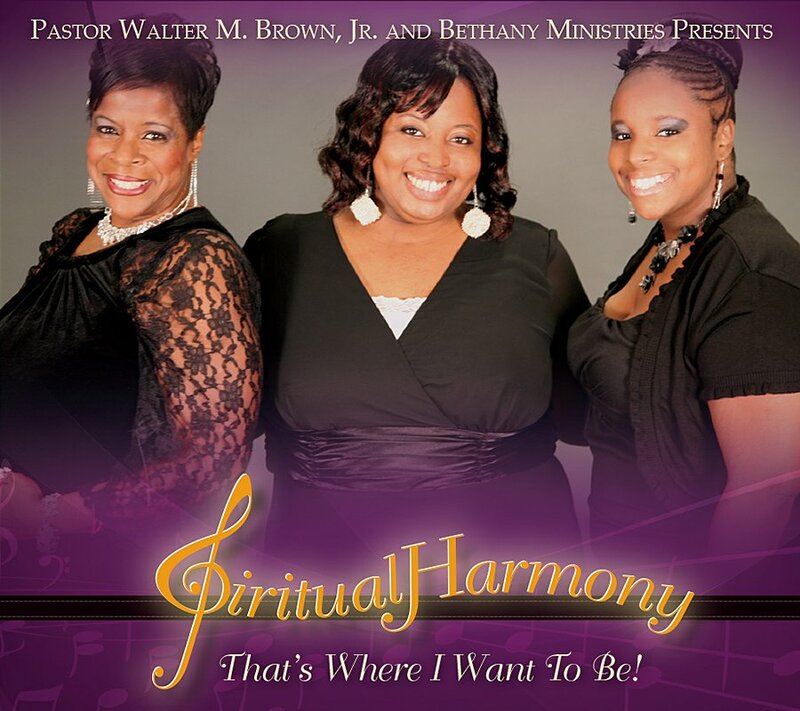 Spiritual Harmony is a singing trio that developed from the genius of Pastor Walter M. Brown, Jr. and Missionary Robin M. Phifer. The group members are Robin Phifer, Jacquelyn Phifer and Rasheeda Hawkins. Spiritual Harmony is sure to captivate the listening ear of all who appreciate rich harmony and contemporary gospel sounds. 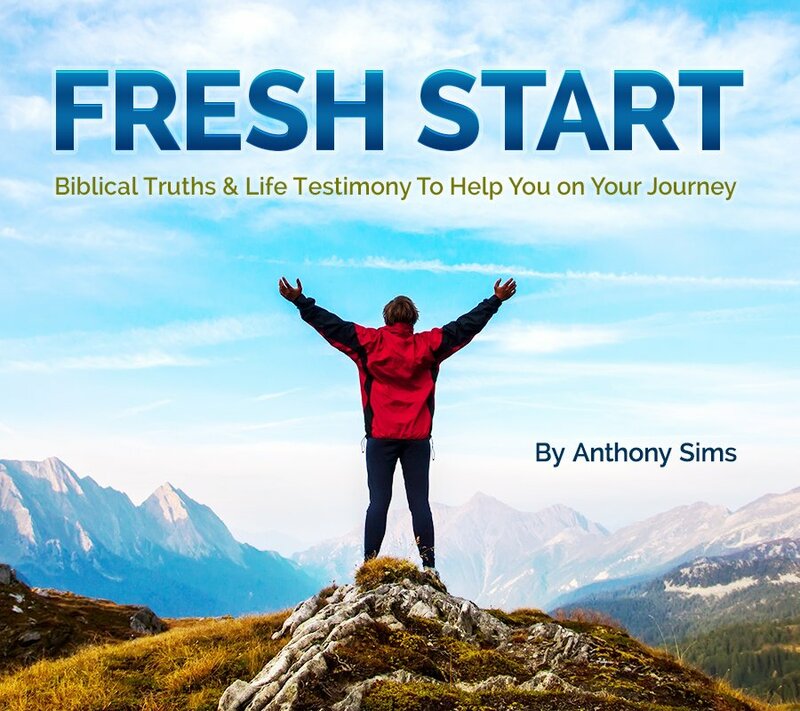 Have you ever gone through a tough time and whispered the words, “if I can only have a fresh start, things will change.” These are words that many believers have uttered to themselves at some point in time. The feelings these words generate have often led them on a search for a way to make a change. 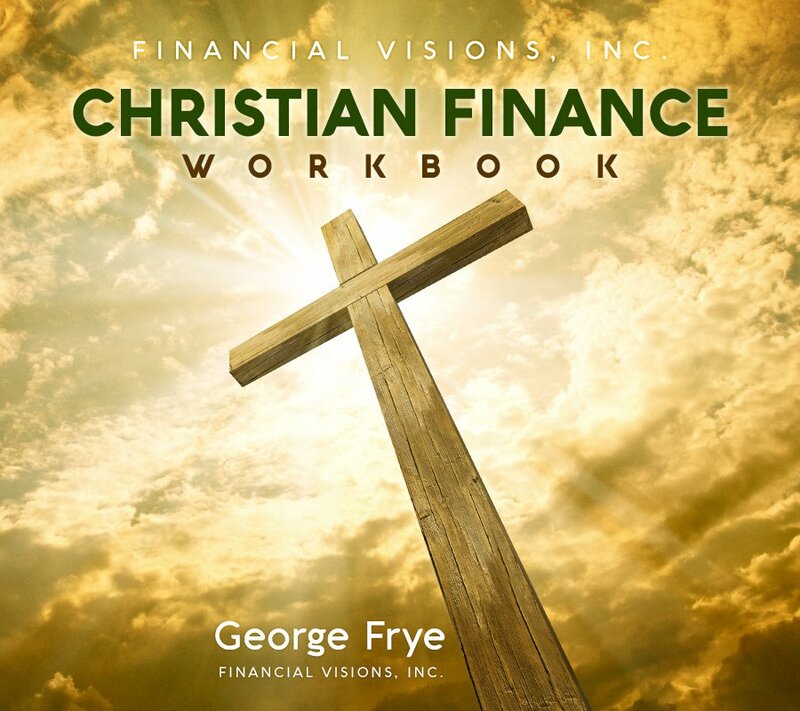 George Frye introduces a workbook that speaks to the economic and financial crisis facing the people of God! In fact, this is a financial crisis that has the potential to affect all of America, possibly the world. Frye presents the problem as a personal dilemma, especially for everyday Americans just like you and I.